Safari’s iCloud Keychain makes it pretty easy and convenient for the user to save passwords and other credit card information. It is stored in the iCloud so it is possible to use it on all Apple devices. However, some sites do not support the autofill feature. 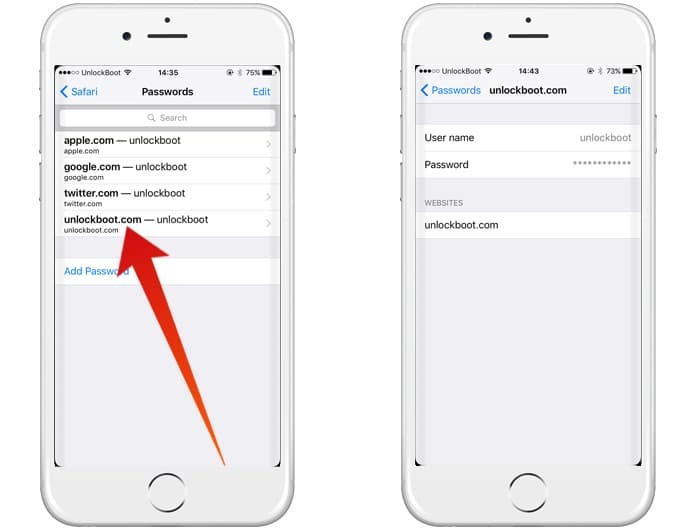 In this article, you will learn how to view saved passwords in Safari on your iPhone and iPad. In such a case, you will need to look up the passwords manually and we are here to show you how. Step 2: Scroll down and tap on Safari. Step 3: Go to General and tap on Passwords. Step 4: Use Touch ID or enter your four digit code. Step 5: Scroll down and tap on the website name that you are looking for the password to. Step 6: Press and hold on the password tab to copy it. After it has been copied, you can go paste the password wherever required. 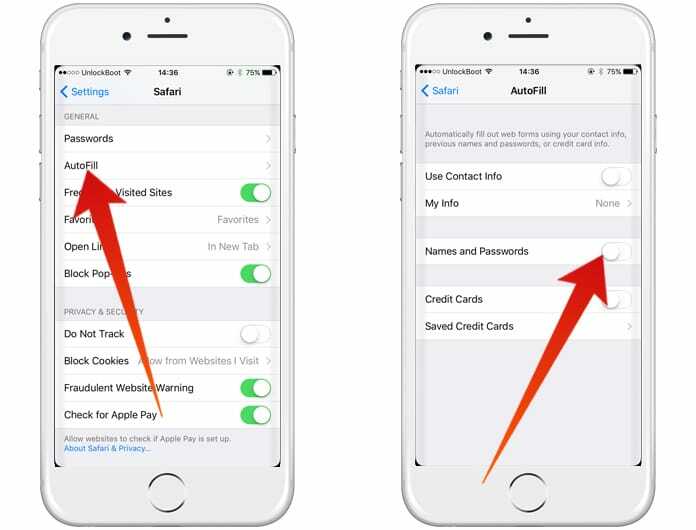 In case you have not already, you can set up Safari’s autofill feature by adding your personal information. Scroll down till you reach Safari and tap on it. Under the General section select Autofill. Choose your name from the contacts list. 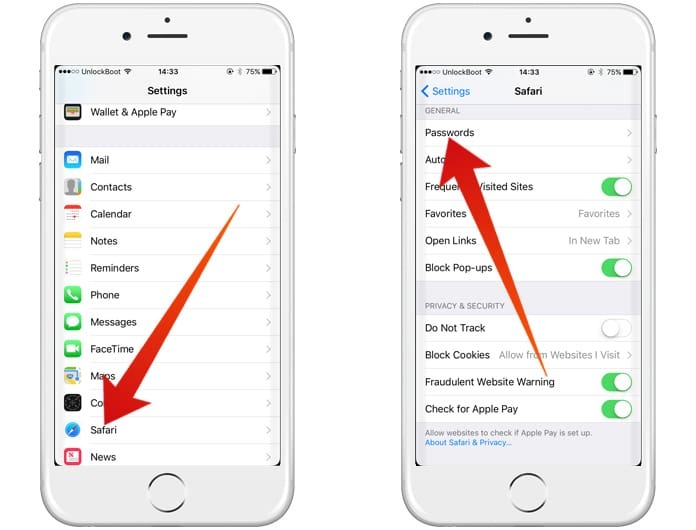 You can now manage or disable the Autofill in Safari. In case you want your credit card number and expiration date, you can check it out without logging into a website. 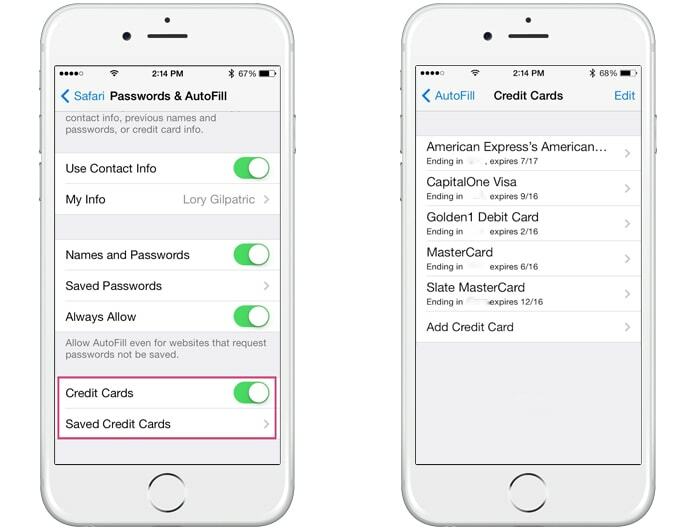 Tap on Saved Credit Cards. 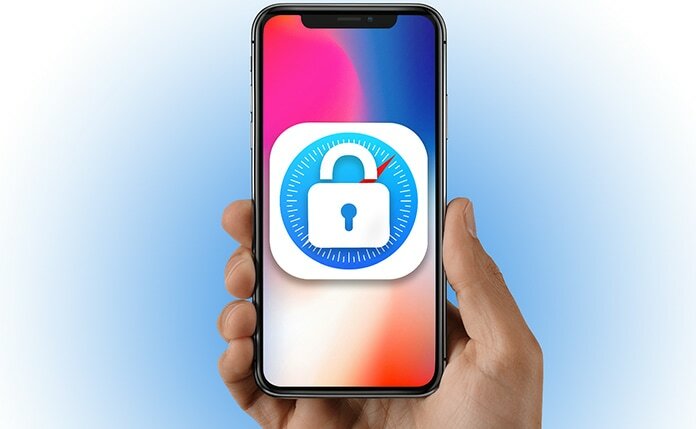 Then use your Touch ID to sign in or alternatively enter your four digit code. Select the credit card number you want to see. That is all there is to it. If you have any questions or queries please let us know in the comments section below.